The town of Surf City is collecting natural Christmas trees to help repair the sand dunes. 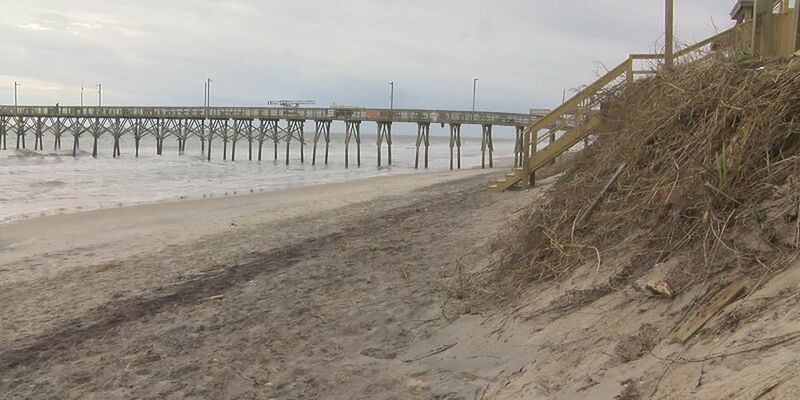 SURF CITY, NC (WECT) -The Town of Surf City has collected more than 500 Christmas trees to help repair sand dunes that were washed out by Hurricane Florence. For the past several weeks residents have piled up their trees at town hall. On Saturday, the town will host a beach sweep and dune restoration project from noon-3 p.m. at the Roland Avenue access. If you are interested in participating, bring gloves, pickers, hammers and cordless drills.